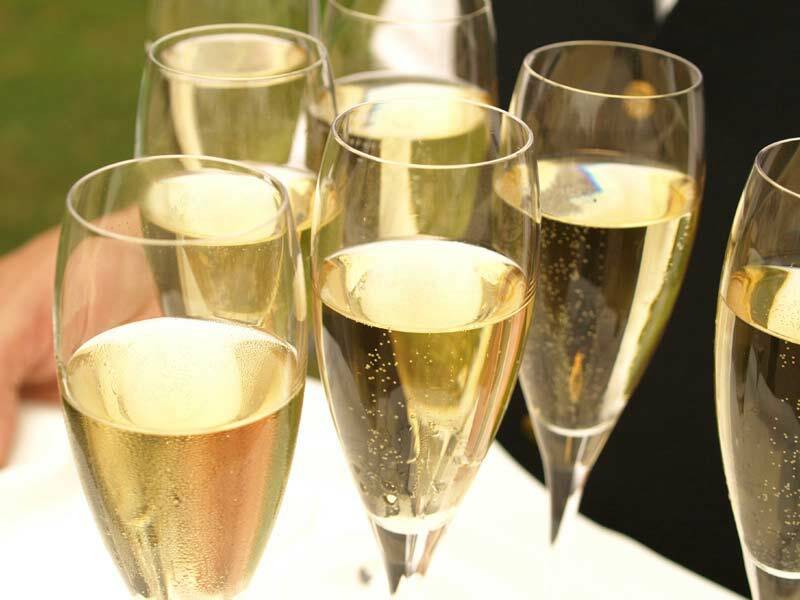 Undoubtedly, when sparkling wine comes to mind, it is Champagne that gets the majority of attention and acclaim. In fact, the name ‘Champagne’ has become synonymous with effervescent wine (much to the chagrin of both producers and many informed consumers). While you’ll be hard pressed to find a wine from that legendary region for less than $50, there is thankfully a budget bubbly alternative, and that is Prosecco produced in Italy. Made almost exclusively from Glera grapes (recently referred to simply as ‘Prosecco’ grapes), Prosecco has a much different profile than it’s French cousin. During the fermentation process, Champagne spends the second stage fermenting in bottles, while Prosecco undergoes secondary fermentation in stainless steel vats. This allows Prosecco to be produced more cheaply than Champagne, albeit, at the cost of aging potential. Prosecco is meant to be consumed quite young; generally it is in its prime within three years of bottling. While Champagne might benefit from several years, even decades, of aging, Prosecco is more immediatly gratifying. Even its flavours connote freshness. Generally, a Prosecco will possess bright acidity, a light body and relatively low alcohol content, perfect for enjoying on a warm summer afternoon. While Champagne is almost exclusively reserved for events and special occasions, Prosecco has a more casual, every day appeal, while still maintaining a celebratory air. Currently, Prosecco is undergoing a well deserved surge in popularity, and the liquor stores are flooded with varieties. While most are quite good, I recommend starting with Foss Marai Extra Dry Prosecco easily identifiable for its distinct blue bottle. It has lovely notes of pear, citrus and apple with Prosecco’s hallmark bright acidity. Also, it retails for around $20, making it incredibly reasonable. For sparkling summer refreshment, it’s hard to beat. Next time you’re looking for something bubbly and bracing, skip the French aisle. The Italians do a wonderful job producing a cost-efficient and extremely drinkable sparkling wine. Prosecco is simply one of my favourite things to enjoy, be it a warm summer day or an occasion of importance. So dust off the flutes, pop a bottle and sip some Prosecco slow. Neither you or your wallet will regret it.